Over the past few months, actually years, we have seen classic movies get remakes. A few examples of these are Godzilla, RoboCop, Teenage Mutant Ninja Turtles as well as Annie; to see a comprehensive list of films coming out in the next five years, then read this article. It’s great that these movies are getting remakes and being pumped up for future releases but what about TV shows? There are so many great TV Shows that are remakes or getting remade that it’s impossible to skip out on listing any of them. Here are 3 TV Shows that have been made, going to be remade or was going to be remade. The popular TV show, which has garnered a cult following since it’s first release, aired from 1998 to 2006. The series follows the life of three sisters who are called The Charmed Ones. These are basically witches who are incredibly powerful, good and have a prophecy to fulfil (which is to protect the innocent from the evil-basically every single good versus bad show out there). Through mastering their magical powers, they have to balance out their normal lives without magic being exposed. This leads to some terrible consequences and so the girls must find ways to fix their problems. Although the series stopped airing just under 9 years ago, it was announced in the later part of 2013 that there was going to be a Charmed reboot. However, following this, there wasn’t much positive feedback from the original cast as well as commitment to actual filming. Ultimately, it was announced in August of 2014 that the reboot was not going ahead. The show that could’ve been but never was. Let’s cut to the chase. A lot of British TV Shows have been remade to suit the audiences of America. Many of you will think, ‘it can’t be that many,’ however over 50 British TV Shows have been remade for the American audience. Here are 2 of the many reboots that are available to for you to watch. 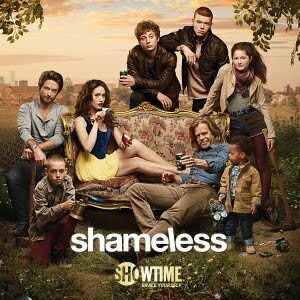 The series basically follows the life the Gallagher family, where Frank is the single father of six children and is usually drunk most of the time. Although known for it’s crudeness (in both the US and UK versions), it depicts children coming-of-age, questioning their sexuality as well as finding themselves along the way. 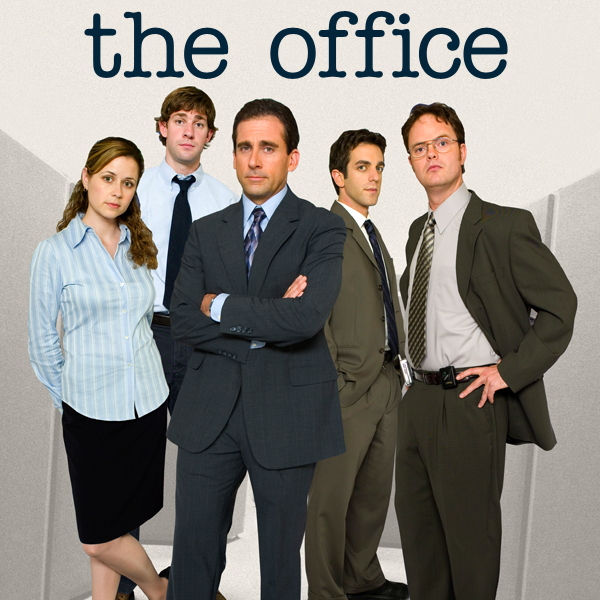 The Office shows the every day-to-day lives of the employees at the work place, many times break the fourth-wall as they acknowledge the camera. Fame has been made into movies but something that some of you may not know was that there was actually a TV series. The series ran from 1982 to 1987. It followed the lives of the students and faculty who work at the New York City High School for the Performing Arts. However it was announced that, after 20 years since the last episode aired, there was going to be a reboot. It was announced in 2012, and nothing much has been heard of since then, with people like Nigel Lythgoe backing and working on the project. However, there hasn’t been much news on this series coming back to life since the announcement was made, so don’t keep your hopes up.